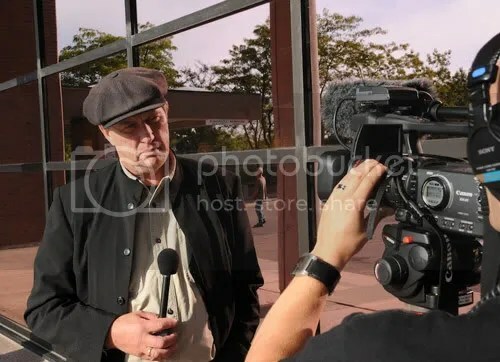 Raw milk farmer and advocate Michael Schmidt, getting ready for an interview, outside the courthouse at 50 Eagle Street Newmarket, where tomorrow's appeal will be heard. “The explosive increase in raw milk consumption—according to CDC statistics, at least ten million Americans now consume raw milk—has created innovative partnerships between consumers and their farmers. By accepting responsibility in their food choices, Americans are paving the way to the next phase of the US local food movement: partnership with producers to ensure we a way of providing raw milk and other healthy foods that our families require for good health. As a writer in Toronto Life once observed, raw milk seems to be a news story that just won’t go away. “For the first time in Canadian electoral history, the edible is political. 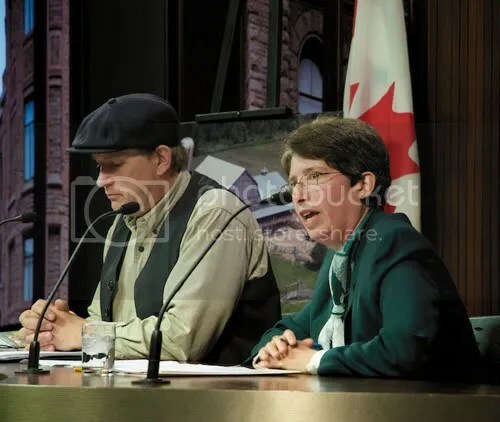 Each of the country’s federal parties have included strategies in their electoral platforms that, to varying degrees, highlight food as a distinct priority separate from agriculture.